Easter is coming to an end! 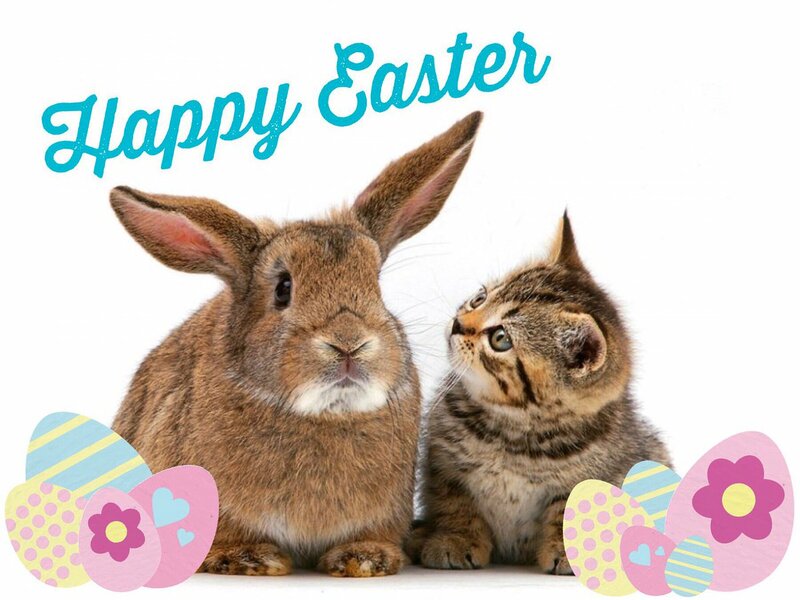 This glorious Easter weekend is coming to an end and many families will be preparing for a return to school on Tuesday or Wednesday. Don’t miss out the fun activities available today. 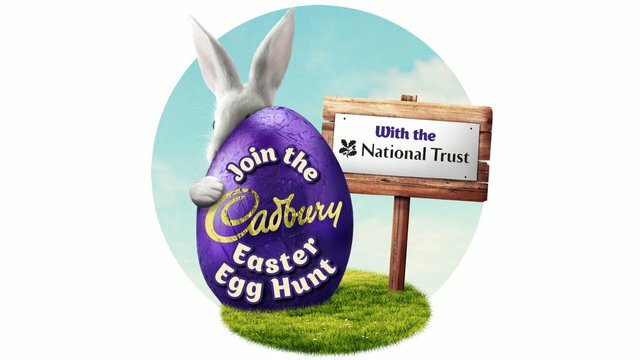 Its the last day of the Cadbury’s Easter Egg Hunts at National Trust sites. Drop into Sheffield Park or Standen and follow the clues to win an egg. www.nationaltrust.org.uk. 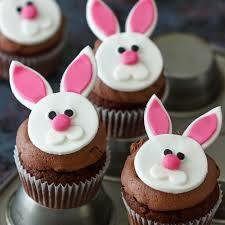 Ashdown Park is offering a Chocolate Afternoon Tea today – a lovely way to finish off the Ester holidays. 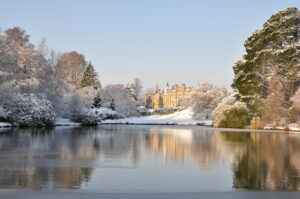 www.ashdownpark.com. There are so many exciting things to do across the Forest today. Enjoy this lovely weather and take the opportunity to explore. For details of events visit our website www.ashdownforest.com/whats-on/ and don’t forget to collect stamps on your AFTA map for a chance to win great prizes..
Easter time is gardening time! This is traditional time of year for gardening! Have you sorted out the garden after the winter and what do need to buy? Visit Mays Terracotta at Firle Garden Show – today is the last day . 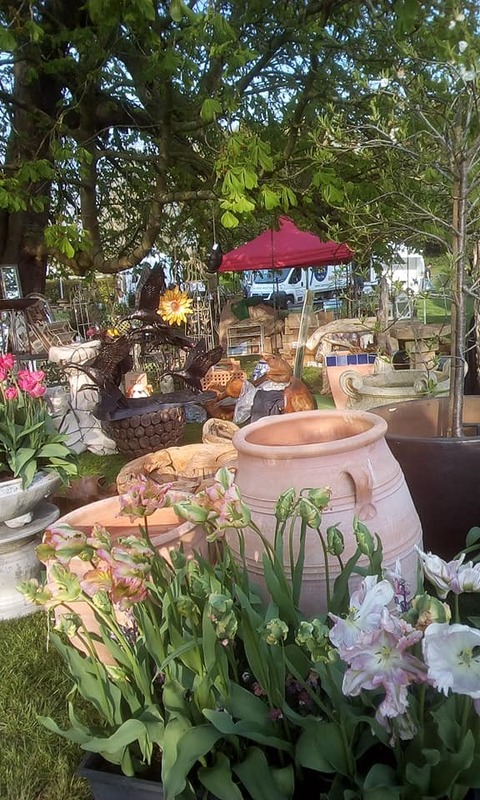 Browse the stand and pick up lovely statues, rose arches, garden pots and lots of pretty seating. If you can’t get to Firle visit May at Horam Emporium which is open Tuesday-Sunday 10.00-4.00pm. Have a lovely Easter weekend and enjoy getting the garden ready for the summer. When you visit ADFTA sites, do remember to collect a stamp on your AFTA map to win great prizes! 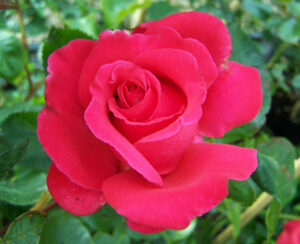 For further information about garden centres visit our website www.ashdownforest.com. 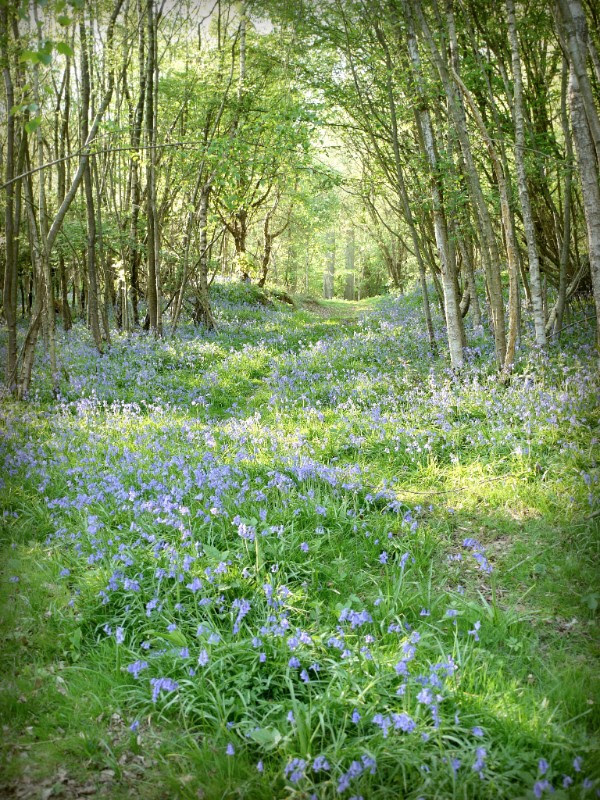 The Ashdown Forest is one of THE places in the south east to see bluebells in all their glory! One of my favourite places on the Forest is Chelwood Vachery. 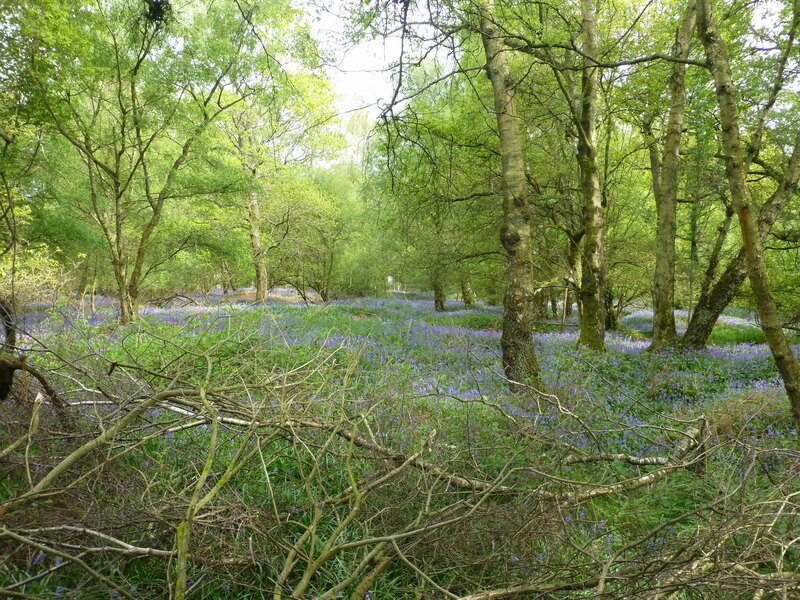 At this time of year it is lovely to park just off the A22 at the Vachery Car Park and wander down through great carpets of bluebells to the peace and tranquillity of the Vachery! 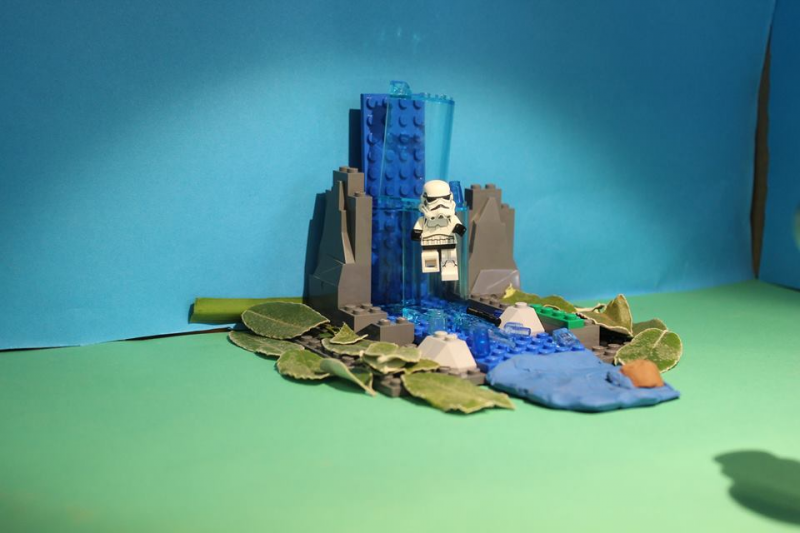 While there, can you solve the mystery of what the strange structures are in the water? 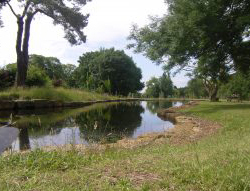 Pack a picnic and enjoy the peace during the expected hot weather over the Easter weekend.! 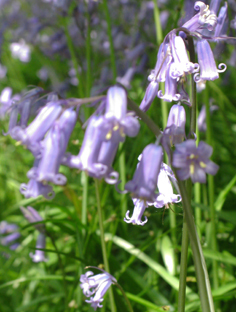 Enjoy the stunning displays of Bluebells over the next few weeks – sadly they don’t last long! Eggciting things to do this Easter Holiday! The Easter Holidays are in full swing and there are loads of eggciting things to do across the Forest! Have you found the play area at Tablehurst Farm in Forest Row? 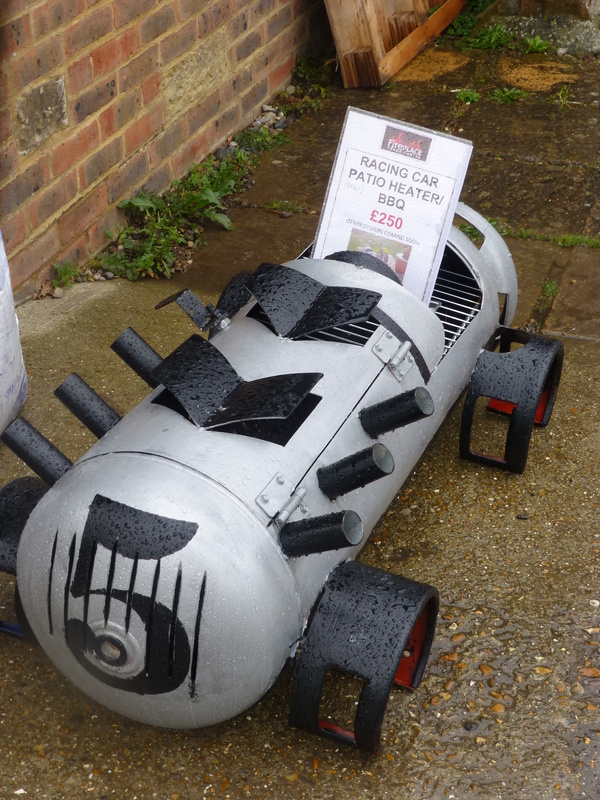 Visit the farm shop to buy a picnic or have lunch in the cafe and then lets the kid let of steam in the play area. Don’t forget to try counting the doves in the enormous Dovecot while you are there. Freshly made pizzas are available on Friday lunchtimes and there is a BBQ on Saturday lunchtimes. 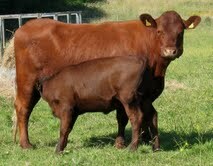 www.tablehurst.farm. 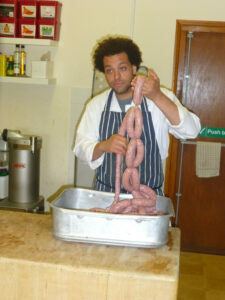 Spring has sprung across the Ashdown Forest – its BBQ Time! Spring has sprung and we have warm weather continuing into the weekend. 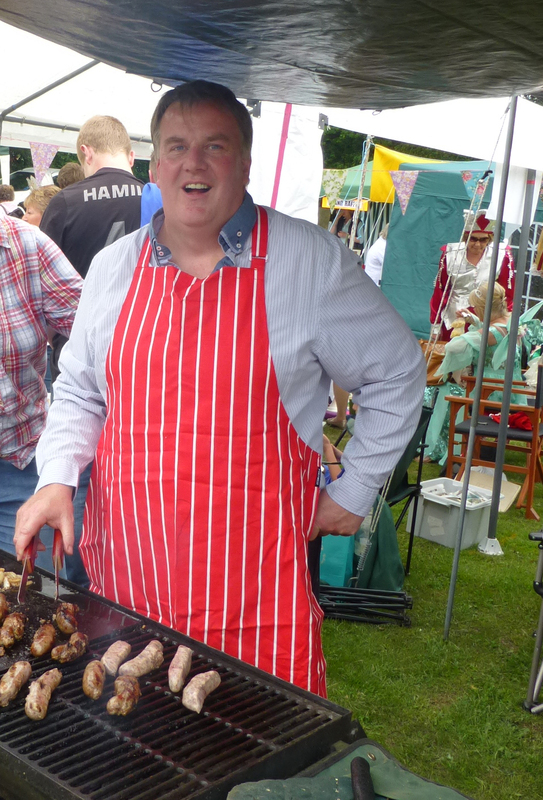 Could it be time to have a BBQ before the end of April? 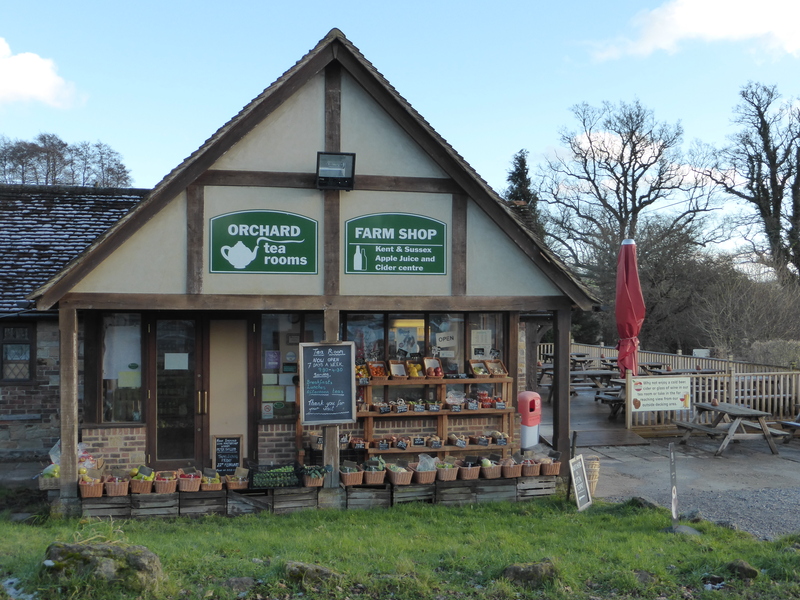 Perryhill Orchards in Hartfield is a traditional Farm Shop selling a wide range of fresh fruit and vegetables as well as local apple juice, fruit wines and a large selection of ciders. Try something different and take home some chilli cider! 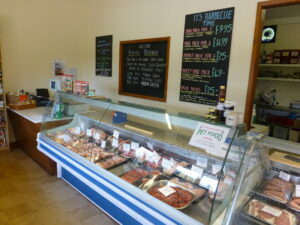 They also have an on-site butchery selling a range of fresh meat, pies and BBQ specials. 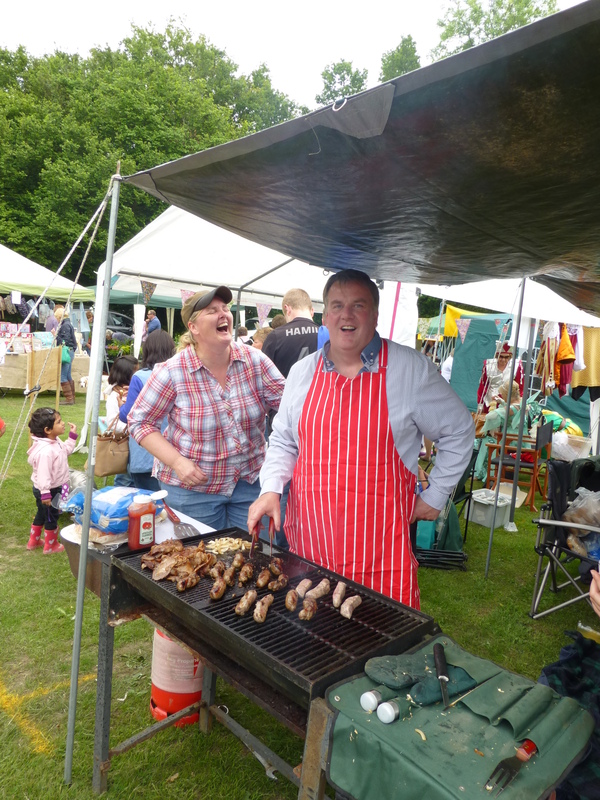 Start the BBQ season early and enjoy this lovely warm weather while you can! Spring has sprung and we have warm weather continuing into the weekend. Could it be time to have a BBQ before the end of March? 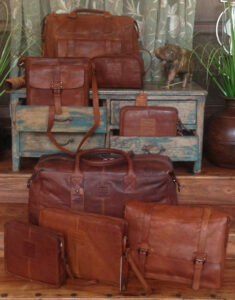 Are You Organised for Mothers Day on Sunday? Are you organised for Mothers Day on Sunday? 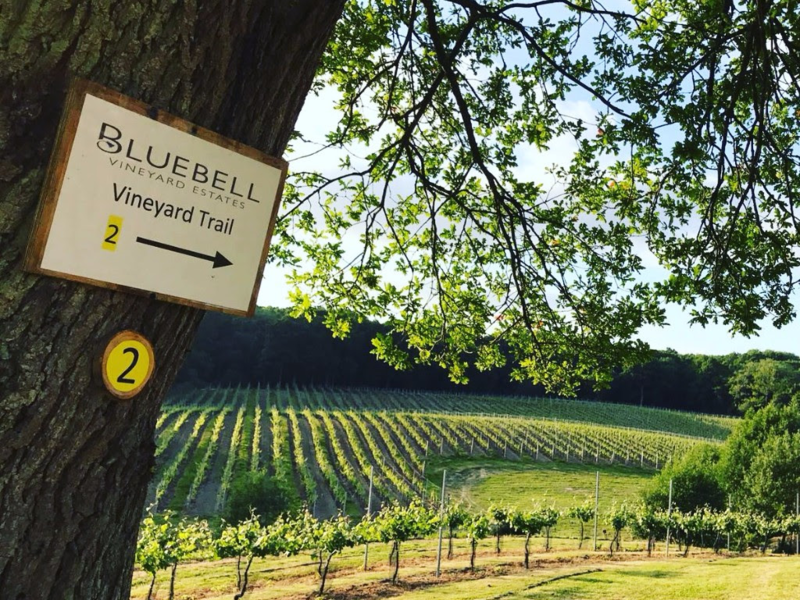 Whether you plan to take Mum out, cook at home or get a unique gift for her, there are loads of options across the Ashdown Forest! 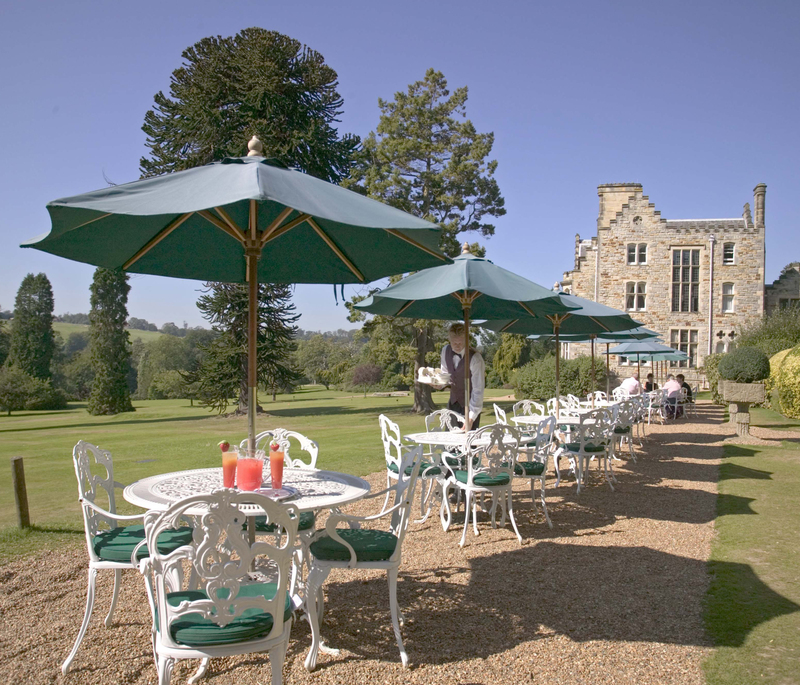 Consider taking mum for afternoon tea at Ashdown Park (www.ashdownpark.com), Buxted Park (www.handpicked.co.uk/buxtedpark) or The Ravenswood (www.theravenswood.co.uk). Luncheon menus are also available at these venues. Take mum for a walk on the Forest followed by lunch in a country pub! 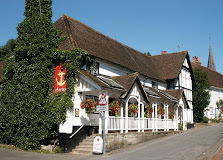 Book in advance to avoid disappointment at Blackboys Inn on the Lewes Road (theblackboys.co.uk), Giggles in Nutley (www.gigglesvenue.co.uk), The Crown in Groombridge (www.thecrowngroombridge.com) The Anchor in Hartfield (www.anchorhartfield.com). The Heathfield Tavern www.heathfieldtavern.co.uk or its sister pun The Highlands in Uckfield www.HighlandsInn.co.uk. Visit our website and search on pubs to find a full list of lovely country pubs to celebrate Mothers Day. There are so many exciting ways to treat your mum on Mothers Day from a bunch of daffodils or a primrose in a pot to a smart meal at a pub or hotel. The most important thing is that the gift is given with love. 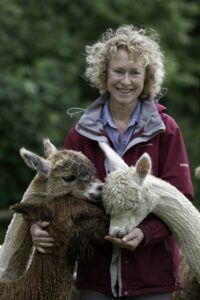 Visit our website www.ashdownforest.com for more Mothers day ideas. Happy Mothers Day on Sunday. 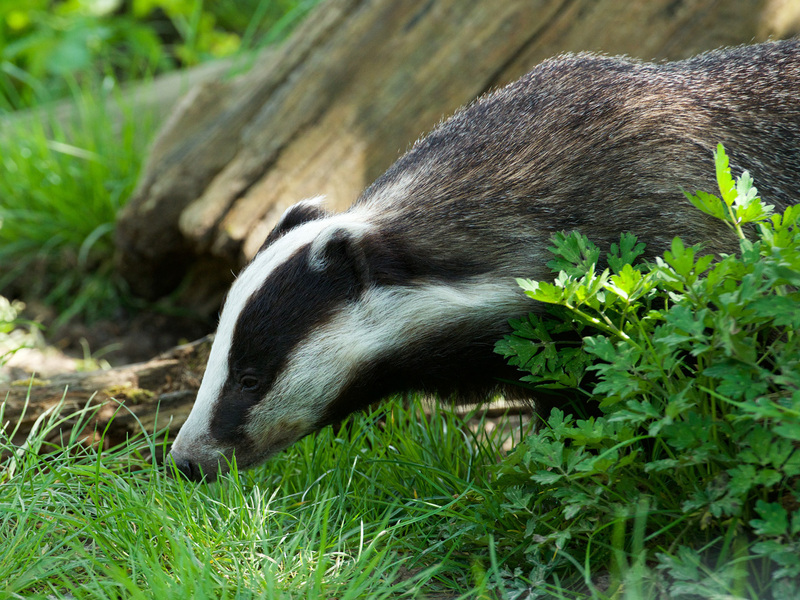 Half Term has arrived and there are so many exciting things to do across the Forest! 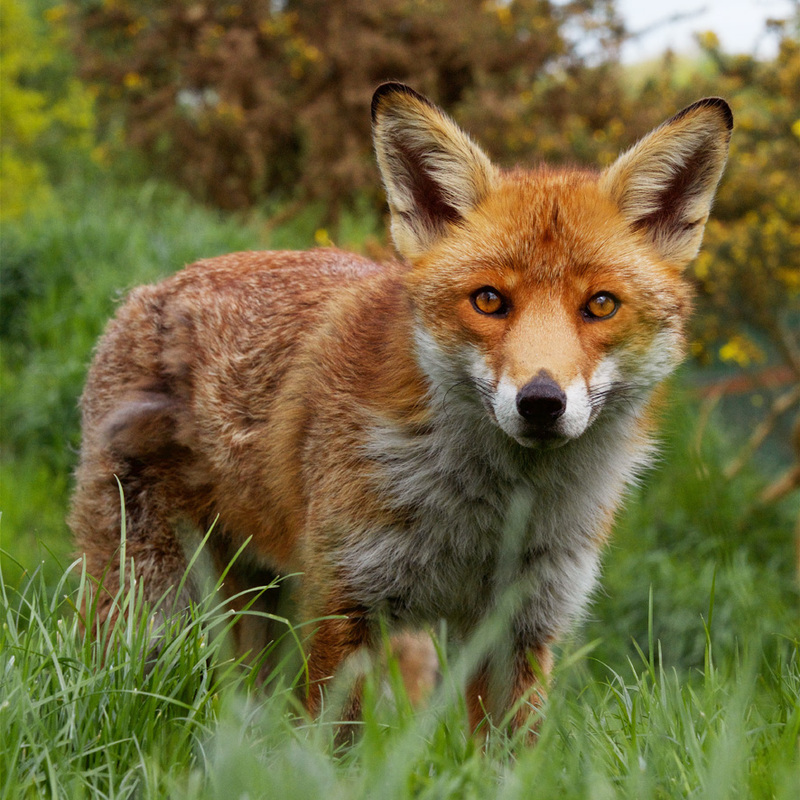 If you love animals there are lots of exciting things to do! There are so many exciting things to do across the Forest. 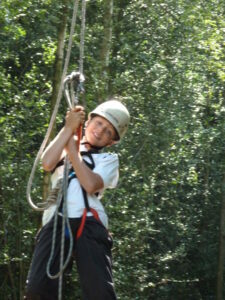 For more information visit our website www.ashdownforest.com and then click through to the individual members websites. 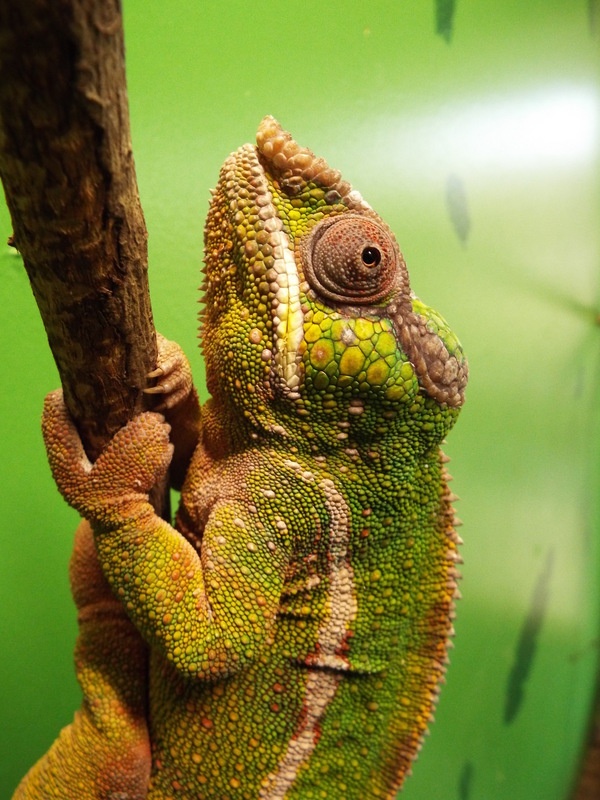 Have fun meeting and learning about the animals across the Forest! Where will you celebrate Burns Night? Where will you celebrate Burns Night on Friday 25th January. Its quite close to the end of the month and therefore a great time to go out and celebrate this fun tradition. Historically the celebration goes back to the time of Robbie Burns and the meal usually consists of haggis, ‘neaps’ and ‘tatties’. It is also associated with wearing tartan and ‘wee drams’ of whiskey! Ashdown Park Hotel (www.ashdownpark.com) and The Blackboys Inn (www.theblackboys.co.uk) are both celebrating the occasion in style. At Ashdown Park the evening starts with a whiskey cocktail on arrival. The haggis is traditionally ‘pipped in’ by a bagpipe player wearing full tartan. Then the haggis is cut up and served with turnips and mashed potato. The meal will be accompanied by a measure of whiskey. As usual the dessert will be Cranach which is a traditional Scottish pudding made up of layers of oats and fresh fruit – usually raspberries. If you would like to attend either of these events please book in advance. Where ever you decide to go, enjoy your Burns Night celebration on Friday 25th January. Lambing Season is approaching and its time to make sure that any dogs are kept on leads when they are anywhere near livestock. Sadly every year during the spring, many sheep are mauled to death by dogs who’s owners either don’t care or mistakenly think their dog will do as its told when near heavily pregnant sheep! 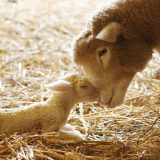 There are also many sheep who need considerable veterinary care and even if they survive they will frequently loose their lambs. This must be distressing for the farmers and sheep owners, the sheep themselves and the owners of the dogs. * Please keep them on a lead. * Also be aware that dogs worrying sheep may be shot. There was an appalling incident at Plawhatch Farm this week when two dogs – a Labrador and a smaller dark dog killed many sheep, mauled others and then ran off. To my knowledge the owners have not been found as yet. Sadly those sheep that have not already died either due to their injuries or the shock of being chased, are now loosing their lambs. This is very distressing for all concerned and will cause a considerable financial loss to the farm. Please keep your dogs on a lead when near livestock – especially at this time of year. Make sure that your dog doesn’t worry sheep! Has your garden survived the summer? How well has your garden survived the drought during the summer? This is a great time of year to review your garden and drop into one of the many lovely garden centres across the Forest! 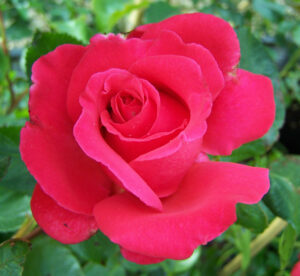 Its time to pick up spring bulbs and autumn bedding plants such as pansies and chrysanthemums! 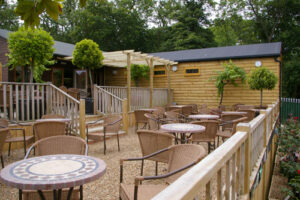 For further details of the Garden Centres across the Forest visit our website www.ashdownforest.com and search for Garden Centres. The Ashdown Forest is a fantastic place for a wedding. We have a great variety of wedding locations from lovely traditional hotels to more unusual locations such as a Llama Park and a steam railway! 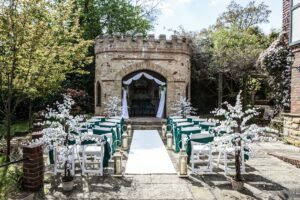 The Llama Park is a great location for an informal wedding with a ‘chapel’ and the unusual option of inviting the llamas dressed in bow ties, to join the proceedings! (www.llamapark.co.uk) Have you thought of getting married at a steam railway? Spa Valley Railway is licensed for weddings and the reception can be held in the railway carriages as the train steams through the countryside! 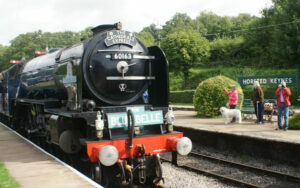 (www.spavalleyrailway). If you are looking for a venue – whether traditional or qwerky, there is always something different across the Forest to ensure that your special day will always be remembered! 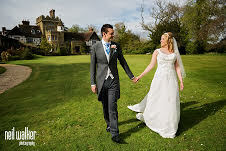 For further details of exciting wedding venues across the Forest – visit our website www.ashdownforest.com and search for weddings and conference facilities. If you need any further help please contact me at info@ashdownforest.com. Have you celebrated Burns Night? Have you ever celebrated Burns Night? Historically its a celebration of Robert Burns and includes Haggis, ‘tatties and neaps’ which are usually accompanied by a ‘wee dram’ of whiskey. Sometimes there is also an ‘Ode to the Haggis’ before it is cut up and distributed. Dessert to follow is usually a Scottish special – cranachan which is a lovely mix of cream, raspberries, honey, whiskey and oats. What makes the celebration special is the theatre of the arrival of the haggis which is traditionally piped in by bagpiper in full tartan dress. Many people also dress in tartan to make the evening a truly Scottish experience! 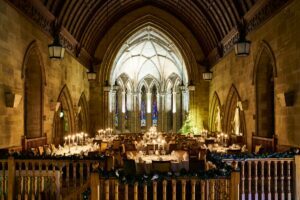 Ashdown Park has a special Burns Night supper on Thursday 25th which includes a Scottish piper in full dress and an ode to the Haggis. 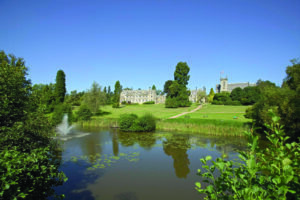 www.ashdownpark.com. Find something new for your home in unique shops across the Forest! 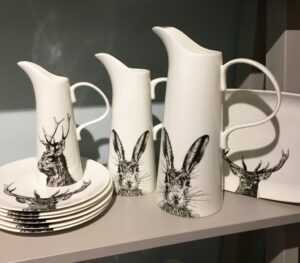 Ashdown Forest is a fantastic place to browse the shops and find something wonderful for your home or that unique gift! 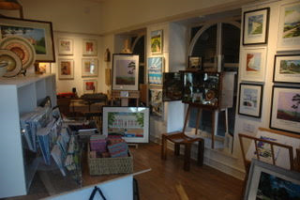 Other places to explore include Ashdown Gallery – a lovely art gallery which also sells ceramics and jewellery www.ashdowngallery.co.uk. 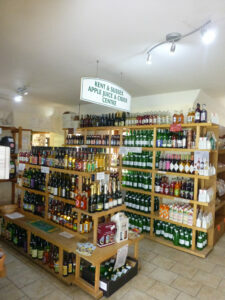 Perryhill Orchards in Hartfield is a lovely farm shop and cafe selling a wide variety of fruit wines, beer and cider, jams and local crafts. 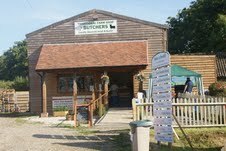 www.perryhillorchards.co.uk. 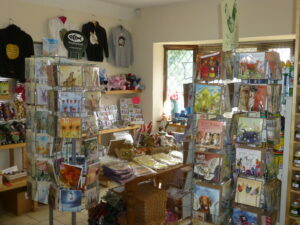 National Trust Gift Shops at Standen and Sheffield Park are also great places to browse. The Forest is a great place to find unusual and unique gifts. Why not leave the High Streets behind and explore the unique shops across the Forest! For further details visit www.ashdownforest.com. Spring Breaks in the Ashdown Forest! On a dull morning in January, its a great time to start thinking about a Spring break. 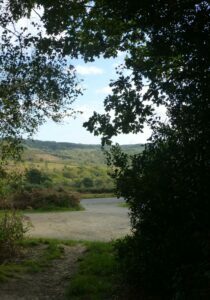 The lovely Ashdown Forest is a great place for a few days away! It can offer a great range of accommodation from camping and glamping to luxurious country house hotels. An exciting range of activities includes art galleries such as Ashdown Gallery (www.ashdowngallery.com) and museums such as East Grinstead Museum (www.eastgrinsteadmuseum.org.uk) and National Trust properties including Sheffield Park (Nationaltrust.org.uk/sheffield-park-and-gardens/ and Standen www.nationaltrust.org.uk/standen/. 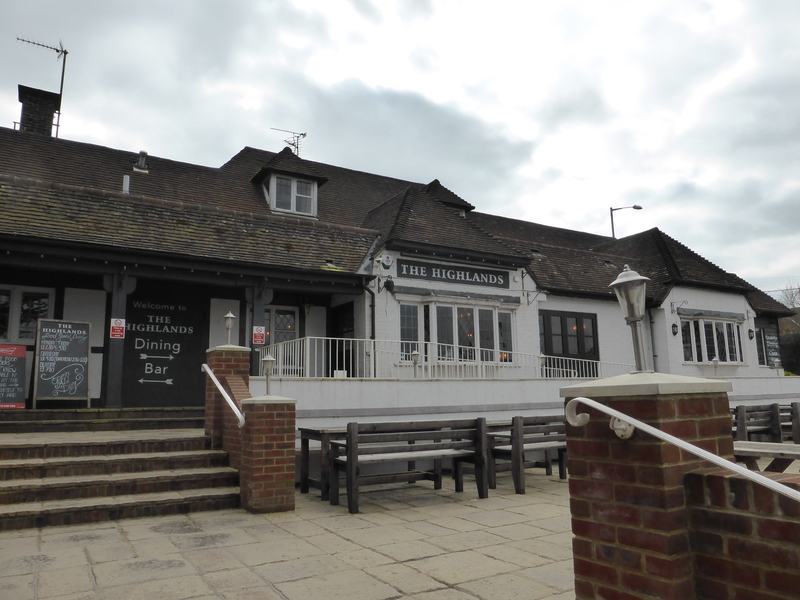 Live music and quiz nights are available at a number of pubs and venues such as Trading Boundaries (www.tradingboundaries.com). 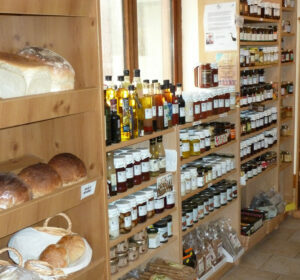 There are a wide range of farm shops and unique shopping experiences including Perryhill Orchards (www.perryhillorchards.co.uk) and Shearers Fine Foods (www.shearersfinefoods.co.uk). 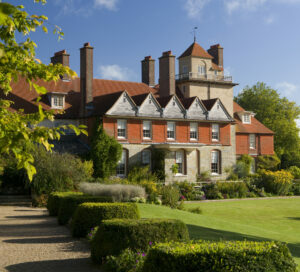 The Ashdown Forest is a very popular venue for weddings. 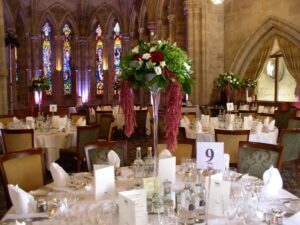 if you are planning your big day (or know someone who is) then why not visit wedding open days to see our lovely venues dressed for a wedding. 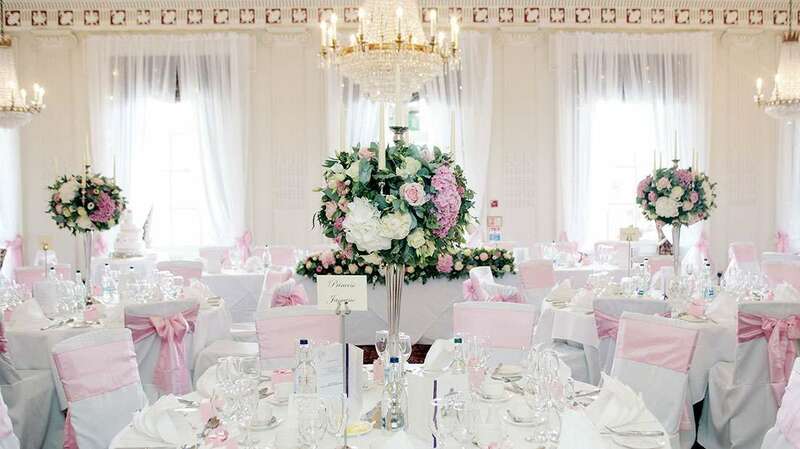 There are also many opportunities to attend wedding fairs which include a wide range of local wedding suppliers. 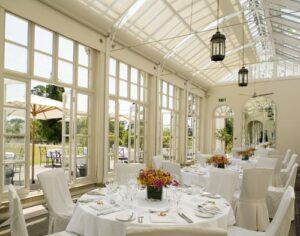 Buxted Park is another stunning building set in beautiful grounds and offers a one wedding a day facility. 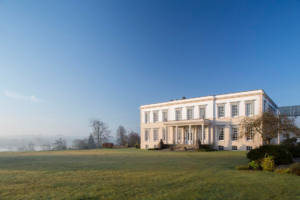 There are a variety of room options available including the lovely orangery which January and also a wedding fayre links directly to the patio overlooking the grounds and lake. They are holding wedding evenings on 14th and 28th January and a Wedding Fayre on 18th February www.handpickedhotels.co.uk/buxtedpark/. 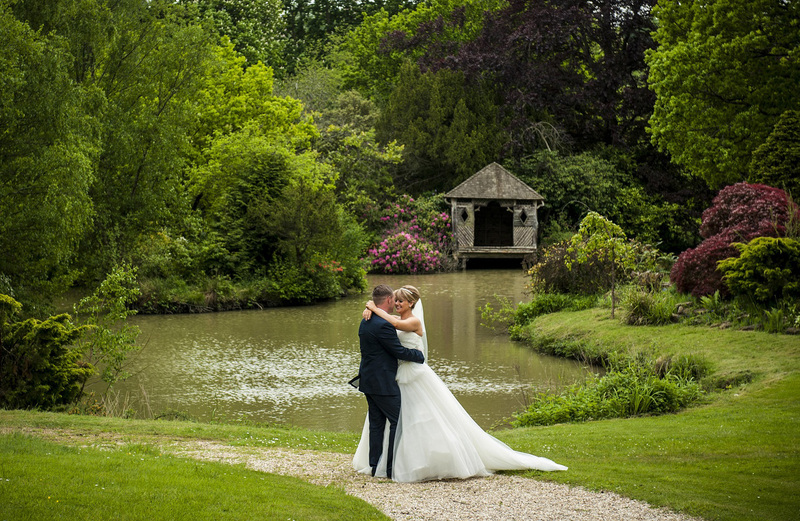 There are so many lovely venues to choose for your special day across the Ashdown Forest! 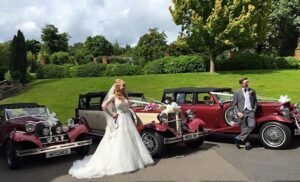 It is becoming a very popular choice for weddings with a rich variety of options from a traditional hotel wedding to something with a difference! Other wedding venues with a difference include The Lama Park, which can be closed to the public for events. 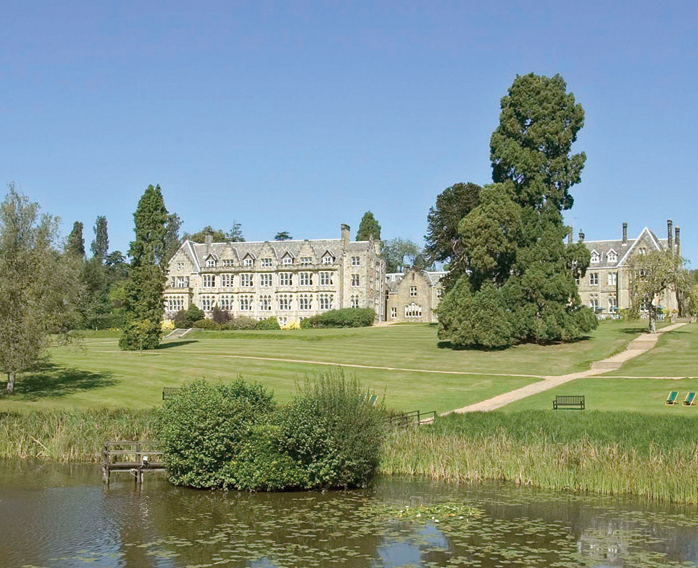 There is a large party room and lovely grounds overlooking the Forest and Ashdown Park Hotel. 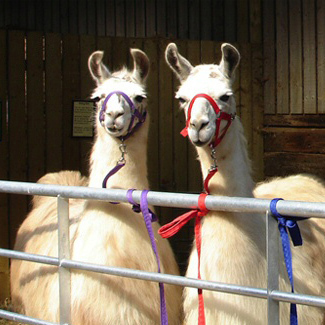 The Llamas can attend the wedding and are dressed in their own bow ties for these special occasions. There really is something for every type of wedding on the Forest ranging from classically formal hotels to informal camping. There are also a range of specialists on hand to help to make your wedding planning stress free. 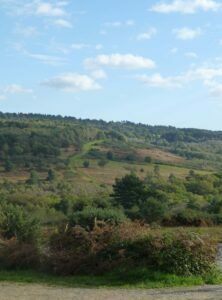 For further information about the sites visit www.ashdownforest.com. What to do with the family over the Christmas Holiday? Once Santa has flown back to the north pole, there are still lots of exciting things to do across the Forest, over the Christmas holidays! 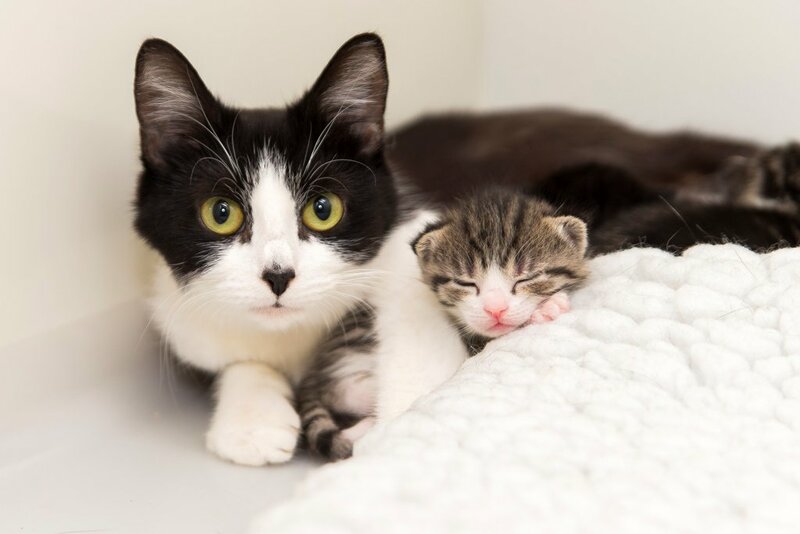 If you like cats then visit The National Cat Centre at Chelwood Gate. Visit the cats, then meet the donkeys and explore the nature reserve. Then relax in the restaurant and don’t forget to try the cat cookies – promise that no cats are used in the cookies! 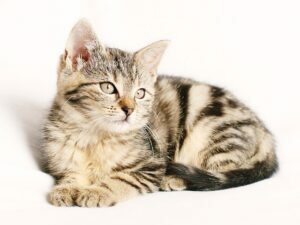 www.cats.org.uk. How about a ride on a steam train? Visit Bluebell Railway www.bluebell-railway.com or Spa Valley Railway www.spavalleyrailway.co.uk for an exciting ride through the countryside! There are so many exciting things to do across the Forest! 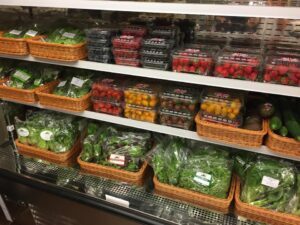 Christmas is with us and its time to do the last minute shopping for fresh food items! 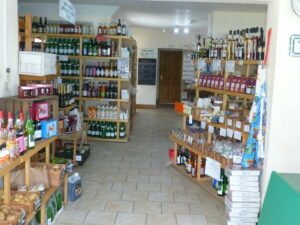 Why not avoid the queues and problems with parking and shop at local farm shops. 600 Acre Wood in all its Autumn Glory! The Ashdown Forest is a lovely place to explore. There always seems to be somewhere new to find and get to know! 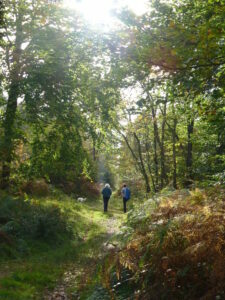 Yesterday we went to Church Hill car park near Mardens Hill and Crowborough and had a lovely walk along Forest paths. We walked along the side of 600 acre wood – an area made famous by the AA Milne stories of Christopher Robin and enjoyed the beautiful autumn colours as well as the quiet. We only saw two people and a dog during our 1.5 hour walk. After the strong winds there were carpets of sweet chestnuts under the trees and we brought home a bag of nuts to roast – some to eat now and some to freeze for Christmas. 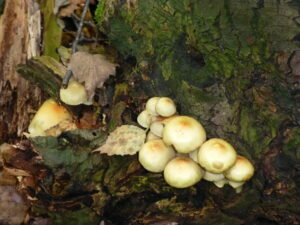 There is always something new on the Forest. Get out your AFTA map and let the kids choose a car park as a starting point. 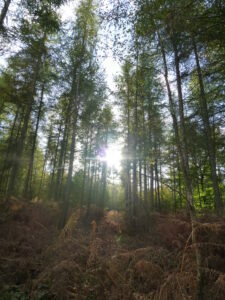 Then explore the near by footpaths or pick up walks leaflets from the Forest Centre and follow the instructions. At this time of year look out for sweet chestnuts, look at fungii – though don’t touch unless you really know which ones are safe. Also enjoy the autumn colours on the trees and the gorse which has just come into bloom! We are so lucky to have such lovely countryside near where we live! 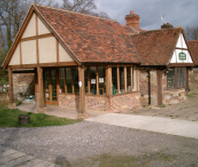 The Forest Centre has a variety of walks leaflets which can be collected from the racks outside the Centre. 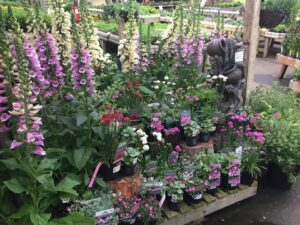 Perryhill Nurseries – so much more than a place to buy plants! 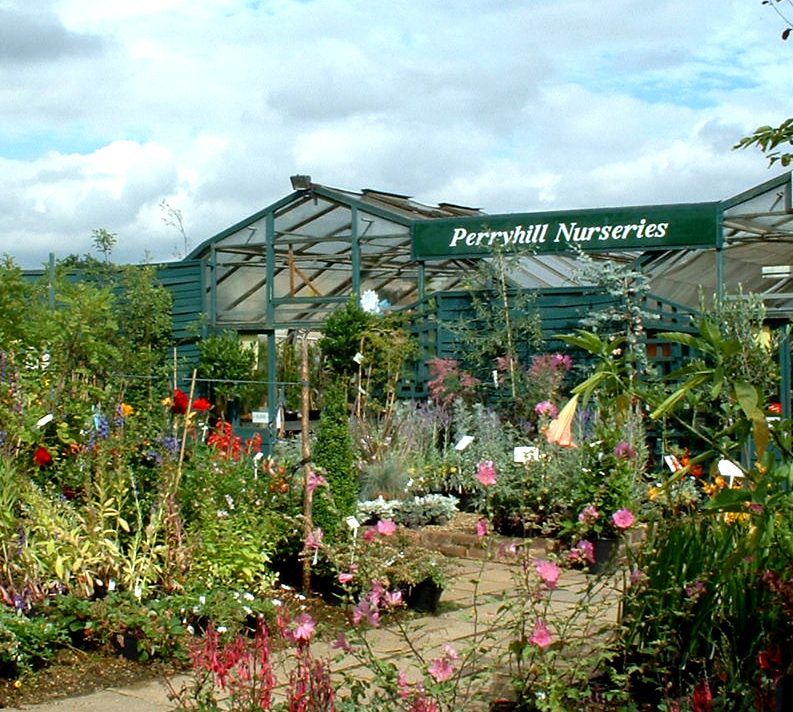 Perryhill Nurseries, just outside Hartfield Village is a special nursery. 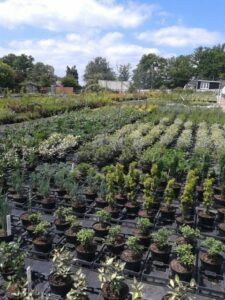 They have great plants which are grown on site and a fantastic range of trees, shrubs, bedding plants as well as house plants and bulbs. They can provide both the plants and sound advise for all things plants! If you have plants that are not at their best, a difficult space in your garden to fill or a lack of knowledge about which plants suit your soil, why not talk to the experts and ensure your garden thrives over the winter and into next summer! This is a great time of year to assess your garden, identify what has grown and flowered well and what needs to be changed or moved. 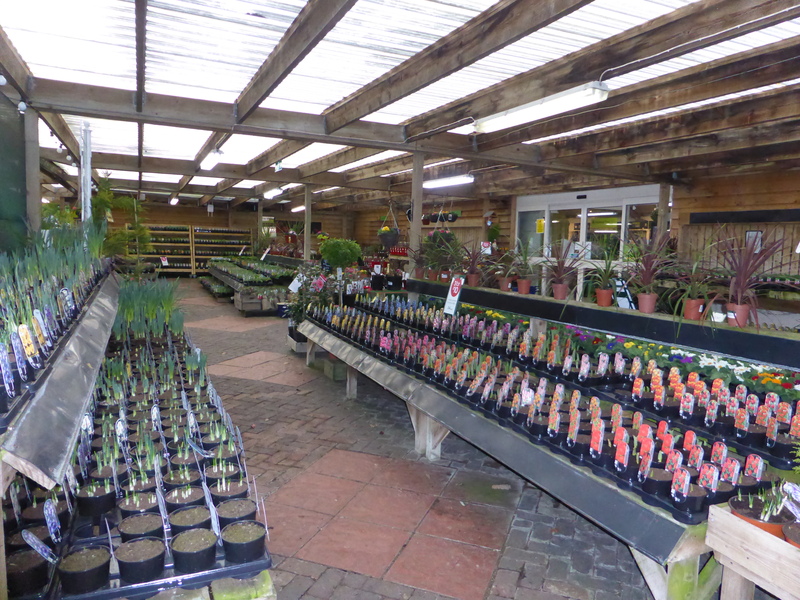 Why not drop in to Perryhill Nurseries and take a look at the wide range of plants available. As an added incentive, this weekend from Friday 6th to Sunday 8th they have their annual plant sales. 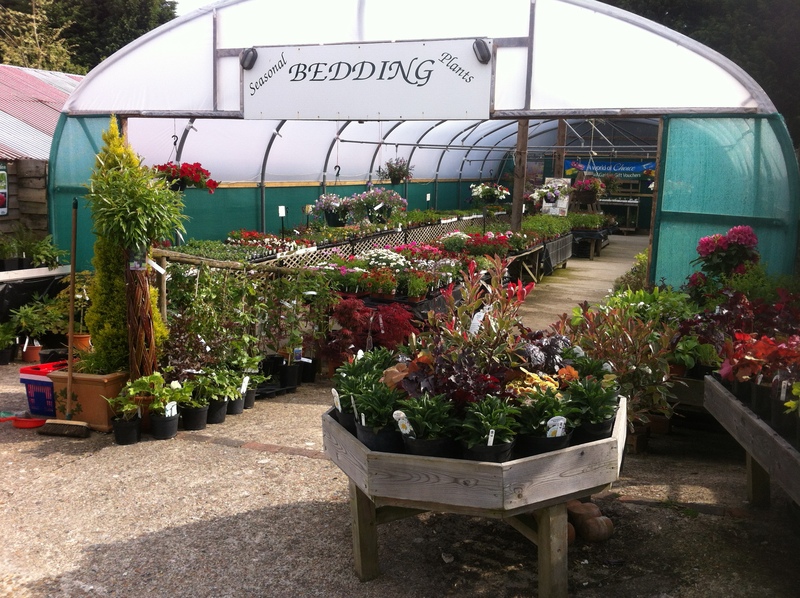 All plants except autumn bedding and houseplants are included in the sale. 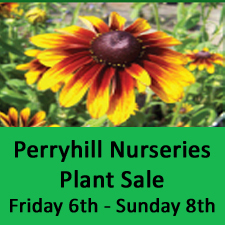 Why not drop in to Perryhill Nurseries this weekend and grab a bargain! Perryhill Orchards in Hartfield is a happening place! Perryhill Orchards is a great site to explore! There is so much to see and try! 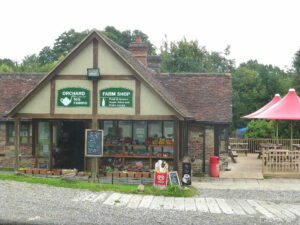 The popular farm shop is well stocked with a wide range of products from locally produced jams and chutneys, cakes, vegetables, fruit, local bread and cheese from High Weald Dairy. The drinks section includes a wide range of fruit wines, ciders, beers and apple juices – many from local producers There is an opportunity to sample the drinks before purchase – try the cider with a hint of chilli for something different! There is also a crafts section which displays a variety of local crafts including silver jewellery, fused glass, pottery and more. Please note that the Pick Your Own is currently closed. From the farm shop walk through to the café where there is a wide choice of all day breakfasts, lunch, afternoon tea and plenty of delicious cakes to try. 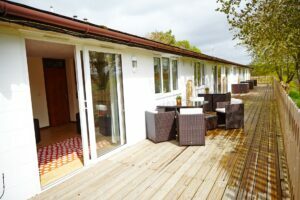 Outside there is a garden and a large recently created area of decking has lovely views over farmland. Meals served outside in the sunshine and on the new decking are a delight! 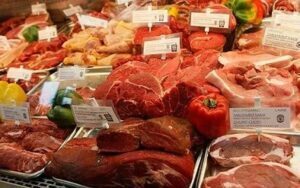 There is also a on-site butchers serving fresh meat and pies. A popular range of sausages are also made on site. BBQ packs are popular with many of the campers in the area and the meat for 2 for a week at £25 is a bargain! Drop in and meat the team who supply this great meat. 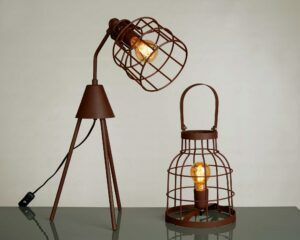 In a separate building is the Fireplace Centre which has a range of fireplaces, stoves and fireplace furniture such as brass brush and shovel sets, fire baskets and log baskets. Expert advise is available to ensure you purchase the correct equipment. Towards the back of the building is the Tourism Information Board where leaflets from various sites, including the AFTA map, can be collected. Various events take place during the year, including a monthly food experience evening when BBC Master Chef winner Peter Bayless cooks a three course meal and then joins the group to talk about his experience on the popular TV programme. 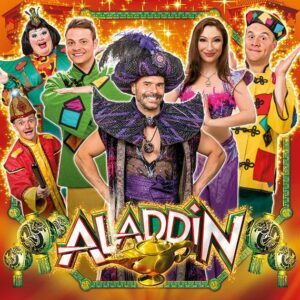 These popular evenings must be booked in advance! There is so much to see and do at Perryhill Orchards. Why not drop in and find out whats going on! There is always something new at Sussex Country Gardener! 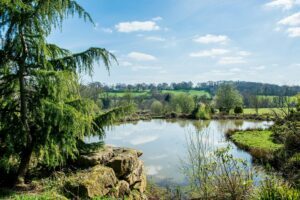 Sussex Country Gardener is a lovely garden centre … and so much more. 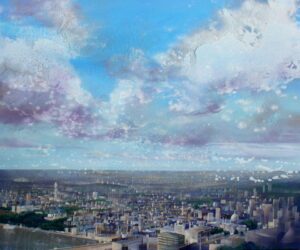 Its a lovely place to wander around and explore. 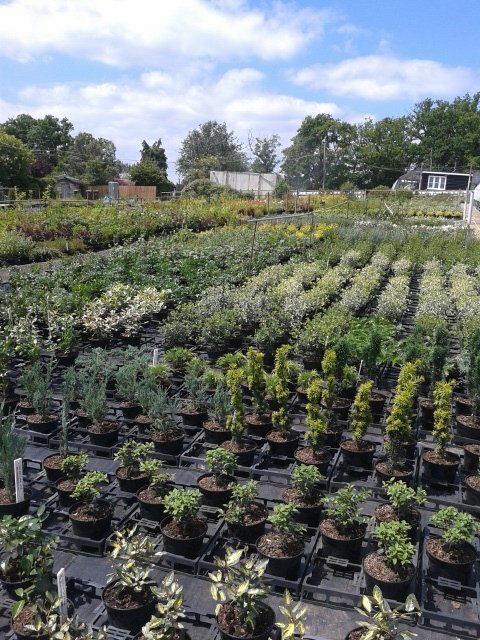 There is a wide choice of plants available from standard bedding to far more exotic options as well as seasonal options such as vegetable seedlings in spring and autumn colours for late in the year. There are also a few surprises such as gorilla hiding amongst the plants! 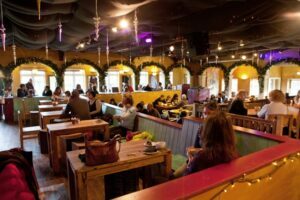 The café is located near the top of the centre and is an ideal location to meet up with friends. 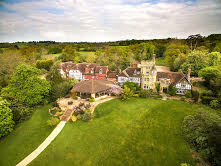 It has a large covered area a well as an al fesco option with lovely views across the north downs. There you can enjoy breakfast, lunch, cream tea or a restorative coffee and cake. Why not treat yourself to the full afternoon tea! 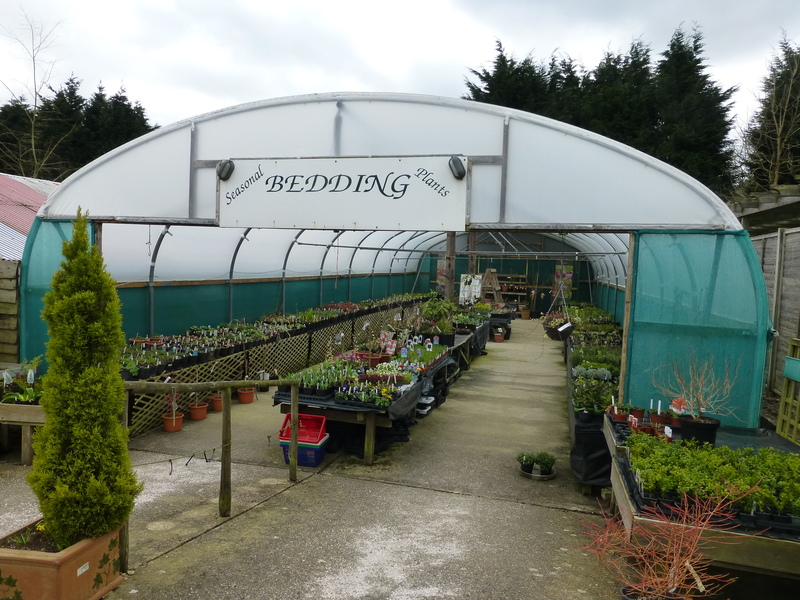 The extensive shopping area is split into convenient display areas and includes extensive ranges or garden equipment and products to get rid of slugs and protect your shed! 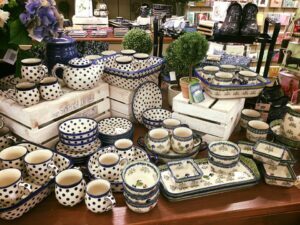 There is a range of casual clothing and extensive areas of gifts from garden gloves to exotic perfumes and scarves and a lovely range of Polish pottery. The gift area also has a range of ideas for children from buckets and forks to books and games. There is also a section of lovely cakes and cookies which all make ideal gifts or a treat for yourself. During the school holidays there are always fun activities for the children such as decorating cakes or making fairy gardens in the summer and planting up a pot for Mothers Day. For advid gardeners there are regular talks by gardening experts such as Helen Yemm and Johnny Walker and also a range of workshops including willow weaving. 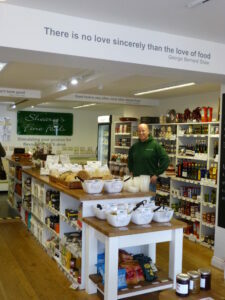 The latest addition to the range is a Farmers Market with fresh fruit, vegetables and cheese from local suppliers. 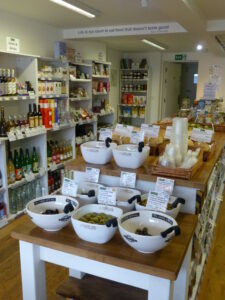 Why not drop in and try this new range of produce. There really is something for everyone at Sussex Country Gardener! 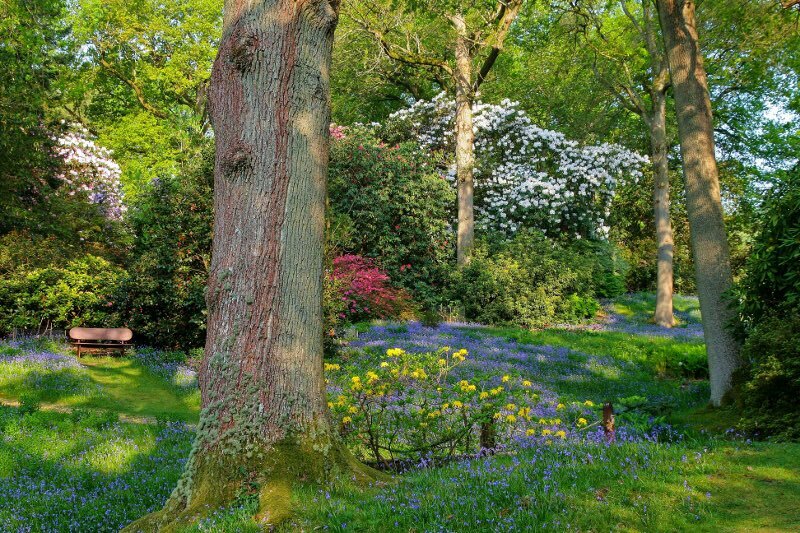 Sweetwoods Park is located on the A264 at Cowden, near Hartfield Village just outside East Grinstead. The drive winds down a steep hill to the club house and the Golf Pro Shop. 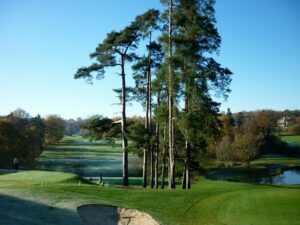 It is set in lovely countryside and is said to be the prettiest golf course in the area. 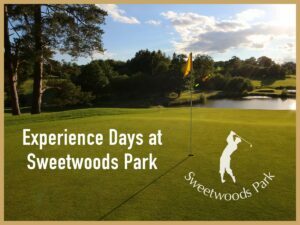 Sweetwoods is a Par 72 18 hole golf course and is open 7 days a week. It welcomes both members as well as visitors. and has an active ladies group. The course is only available to seniors on Thursday mornings. The pro is Matt Tyler and he is available for coaching. The Pro Shop is stocked with current golfing equipment and also houses a swing shooter. Experience days are available on a regular basis. The contemporary Club House includes a well stocked bar, restaurant and meeting rooms which are available for hire to members and non-members. 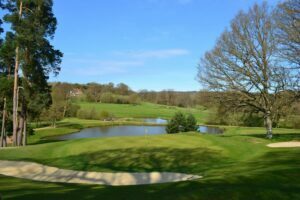 Why not visit Sweetwoods Park and experience this lovely golf course for yourself!